Learning abstract math concepts – like how to make a histogram – certainly isn’t easy. But it’s often even harder for students to understand how histograms apply to the “real world,” and why they should even be learning about them in the first place. 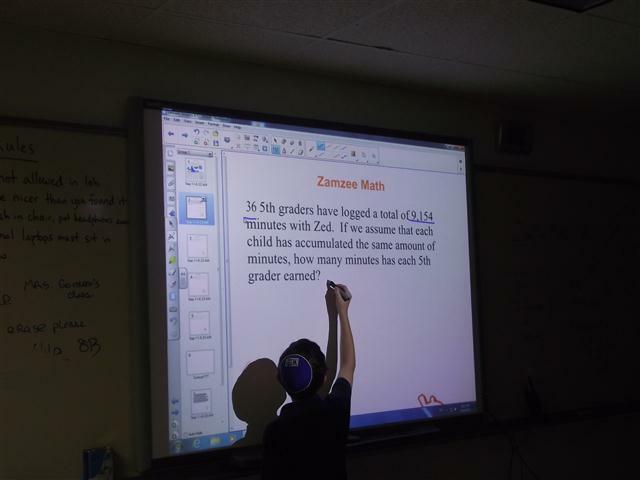 This year Greenfield Hebrew Academy in Atlanta, Georgia has a foolproof response to that age-old student question of, “Yeah, but how does this relate to MY life?” The entire middle school is using Zamzee meters to try to move for a million minutes of activity. In math class the 7th and 8th graders are learning how to make histograms using movement data recorded by their Zamzee meters. 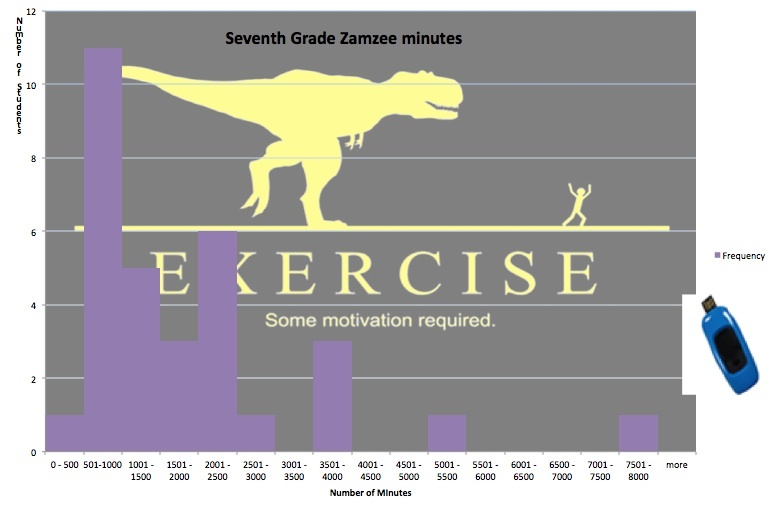 These histograms are helping students understand how close the school is towards reaching its goal of a million minutes of moving, and how much different subsets of the student population have been moving. Bella and Dustin show us that 12 7th graders have moved for 0 – 1000 minutes. This year Mrs. Klein, the 5th grade math teacher at Greenfield Hebrew Academy (GHA), has exciting new tools at her disposal to make learning math easier and more fun for her students. Mrs. Klein’s 5th graders are learning addition and division using authentic data, recorded with their Zamzees, on how many minutes they’ve moved so far this year. They are answering big questions, like how many minutes each 5th grader has spent being physically active and how many minutes GHA has to move in order to reach their goal of moving for a million minutes. This type of applied learning is making a big difference in Mrs. Klein’s class already – students enjoy relating math to their daily lives and activity. It makes math more tangible, and numbers more personable. 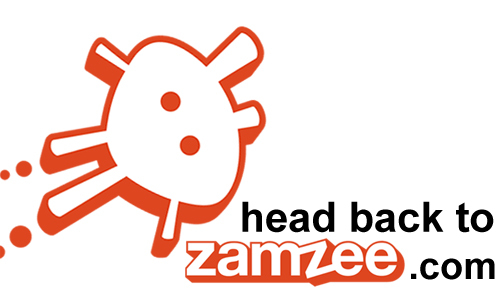 Enter your email address to follow us and receive email notifications when we post something new! An Ounce of Prevention – Too Heavy a Lift? 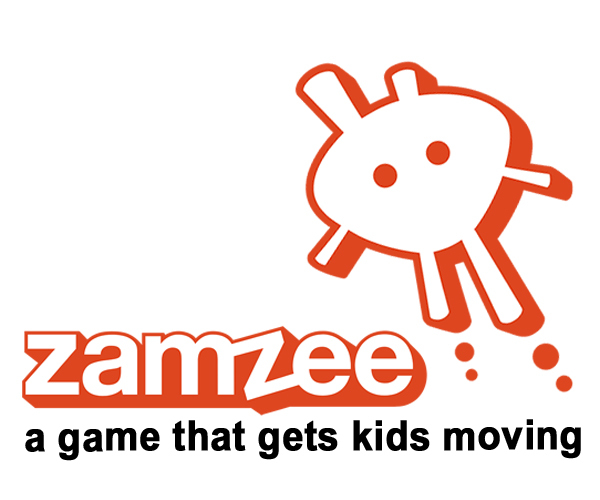 What’s the Difference Between a Pedometer, an Accelerometer, and Zamzee?